The Seattle Mariners may hold the dubious distinction of the longest postseason playoff drought among major U.S. sports leagues, but TV viewers are tuning in anyway. 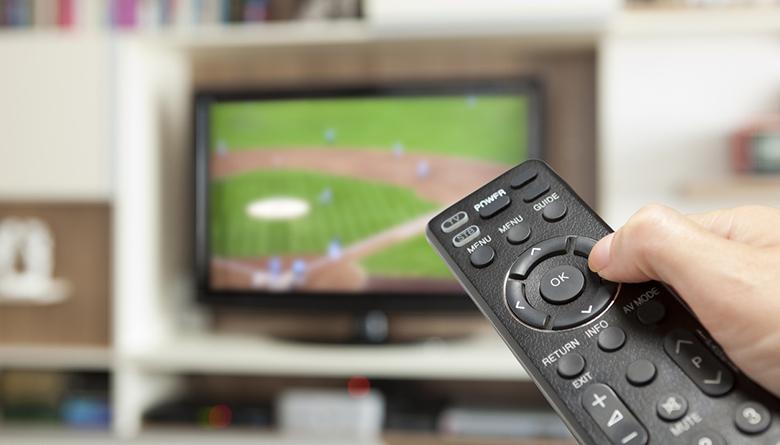 About 4.42 percent of all TV households tuned in during games last year, ranking No. 1 in the Seattle market, according to Forbes. That’s down from 2016 but almost equal to two years ago. Eleven other clubs also ranked No. 1 in their markets. The ratings are especially important to the Mariners because, as Forbes notes, they own a controlling stake in Root Sports, the regional network that broadcasts its games. The club ranks in the middle of the pack in other financial metrics. Forbes last year valued the team at $1.45 billion, No. 15 among MLB’s 30 teams. At an average of 28,389 fans per game, the Mariners ranked No. 14 in attendance. The club hasn’t made the playoffs since 2001, when it set the record for most wins by an American League team with 116.